What kind of music was played on the scheitholt? Why did it fade into obscurity? And why is there a surge of interest in the scheitholt? • Lied auf halbem Wege written and performed by Martin Schmalz. 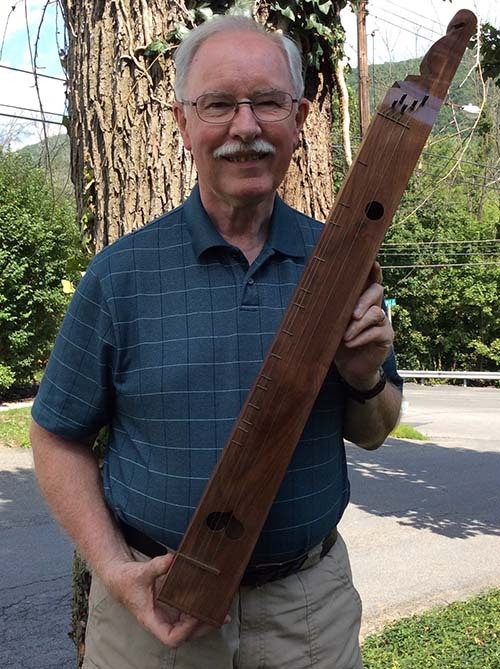 His scheitholt was built by Christophe Toussaint. • Ubermal der Tag Verslossen performed by Ryan Koons. • Schlof, Bobelei, Schlof performed by Ken Longfield. • Intro/outro music: Road to Santa Cruz performed by Wayne and Patricia. Composed by Wayne. Correction note: Around 03:43, Ryan Koons was described as an "endomusicologist." We meant to say "ethnomusicologist." Mercer Museum Reproduction Scheitholt built by Ken Longfield. Henry Lapp's bowed scheitholt from the Mercer Museum. Bowed scheitholt build by Ken Koons based on the Henry Lapp's bowed Scheitholt from the Mercer Museum. Ryan Koons playing the Mercer Museum Reproduction scheitholt built by Ken Koons. For more videos of Ryan and Ken playing instruments Ken built, go to their YouTube channel. 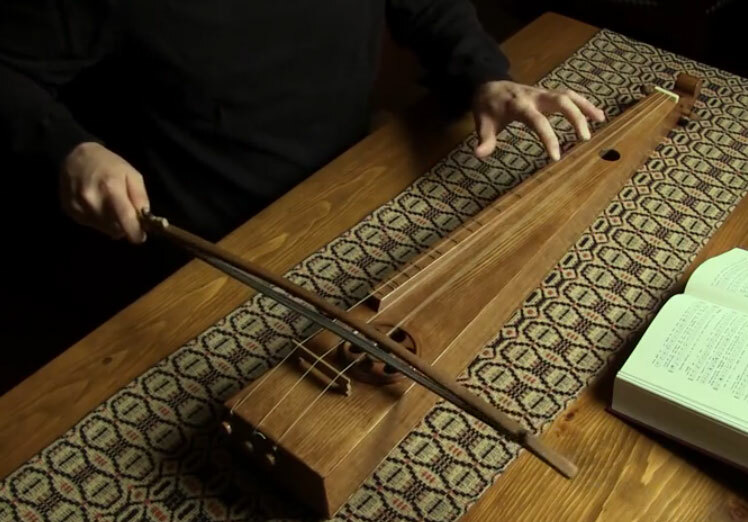 The Wren performed on the Welsh crwth and cigar-box guitar by Ryan Koons and Ken Koons. Lied auf halbem Wege written and performed by Martin Schmalz. 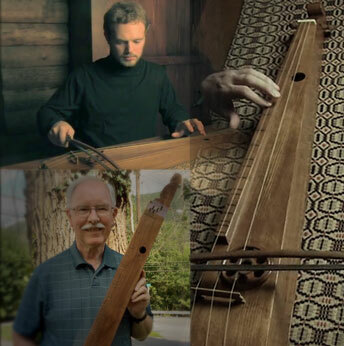 His scheitholt was built by Christophe Toussaint.